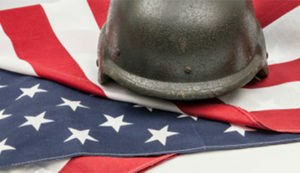 My partnership with the Pennsylvania American Legion to assist veterans at my Brookhaven office, located at 4110 Edgmont Avenue is continuing this month. A representative from this organization will be at my office on Wednesday, May 23rd from 10 a.m. to 2 p.m. The Pennsylvania Department of Environmental Protection (DEP) will host a public hearing on Tuesday, May 22nd regarding its intent to issue an Air Quality Plan Approval for Sunoco Marketing Terminals, L.P. (SPMT) in Marcus Hook Borough. The hearing will begin at 6 p.m. at the Marcus Hook Community Center, located at 7 West Delaware Avenue, Marcus Hook and is intended to allow residents the opportunity to comment on the draft Plan Approval. Residents will have up to 3 minutes to speak, time may not be relinquished to others and organizations are asked to designate one representative on their behalf. DEP will record the testimony and receive written comments throughout the hearing, and will accept written comments until June 1st, 2018. Those wishing to testify in person should contact Community Relations Coordinator Virginia Cain at 484-250-5808. Written comments may be sent to: Jim Rebarchak, Environmental Program Manager at the Pennsylvania Department of Environmental Protection, 2 East Main Street, Norristown, PA 19401. Comments may also be emailed to jrebarchak@pa.gov, with the subject clearly stating that the email is intended for public record. 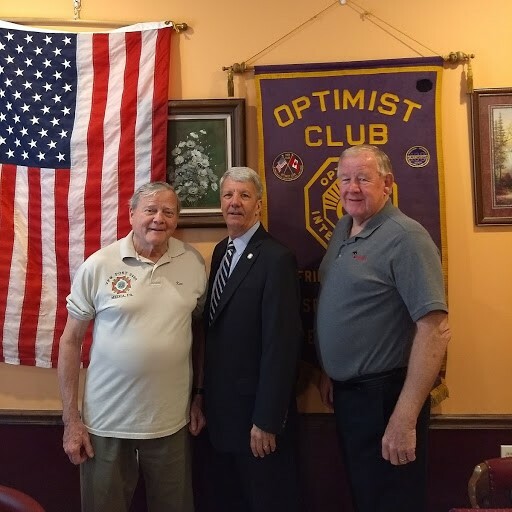 Last week I attended the Rose Tree Optimist Club’s weekly breakfast meeting where I was able to hear about their issues and concerns. I always look forward to meeting with residents in the 9th District and listening to their views. Sarah Starkweather Elementary School celebrated its third annual Pennsylvania Day. The students had the opportunity to learn about the history, industries and government of Pennsylvania. 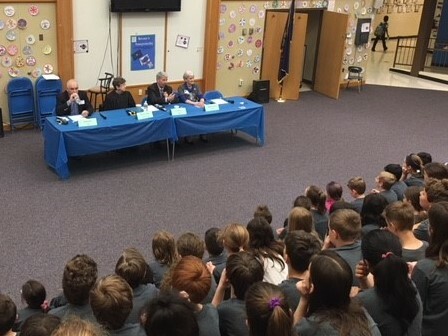 I spoke to the fourth grade students about how a bill becomes a law. 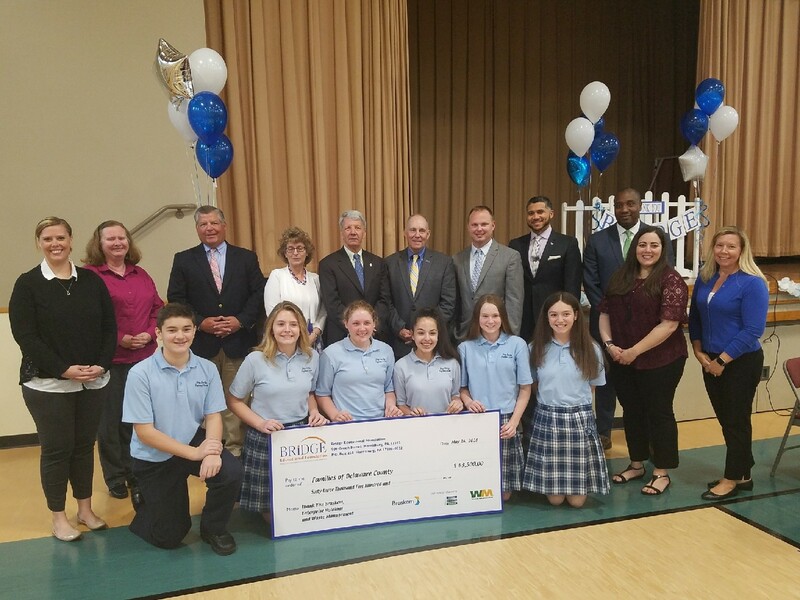 The Bridge Educational Foundation, through the support of Braskem, Enterprise Holdings and Waste Management, is donating $63,500 in scholarships to the families of Delaware County. Scholarship funds are made possible through Pennsylvania’s Educational Improvement Tax Credit (EITC) Program. 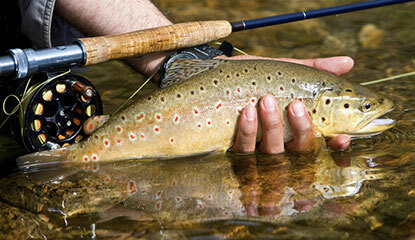 Fish-for-Free Days allow anyone (resident or non-resident) to legally fish in Pennsylvania waterways on the designated days with NO FISHING LICENSE REQUIRED (Trout/Salmon and Lake Erie permits are also not required). All other fishing regulations apply. First-timers can borrow equipment from fishing tackle loaner sites.